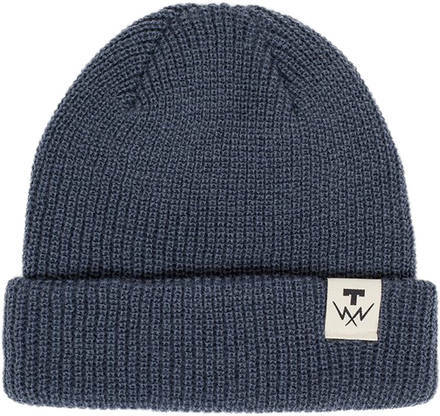 From Tilt comes the T-Bolt beanie. It is a cuffed beanie with a wide cuff and a modern fit. Made from 100% Acrylic.